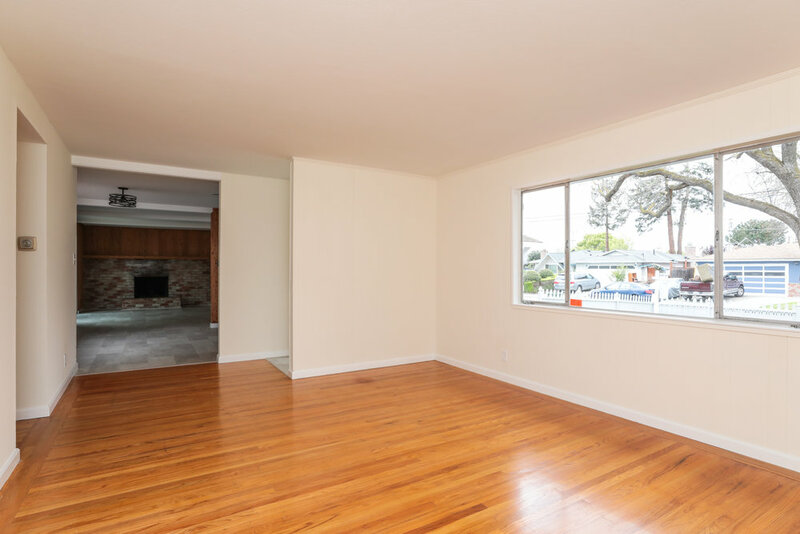 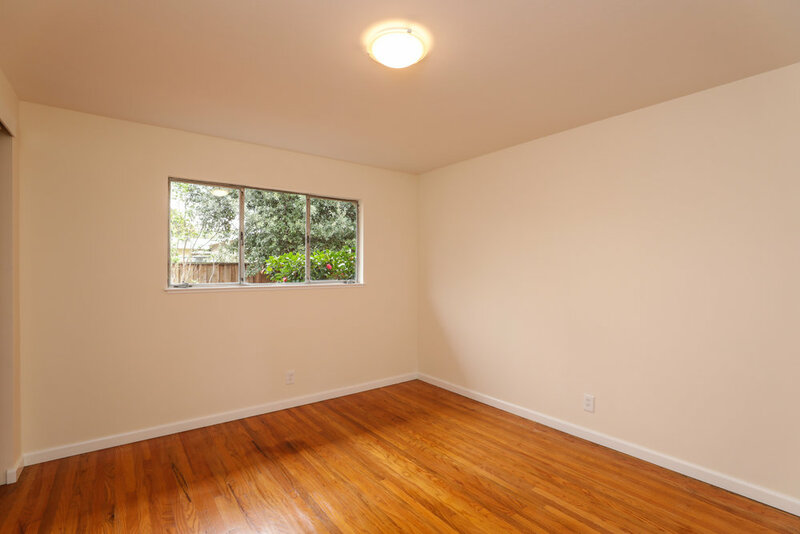 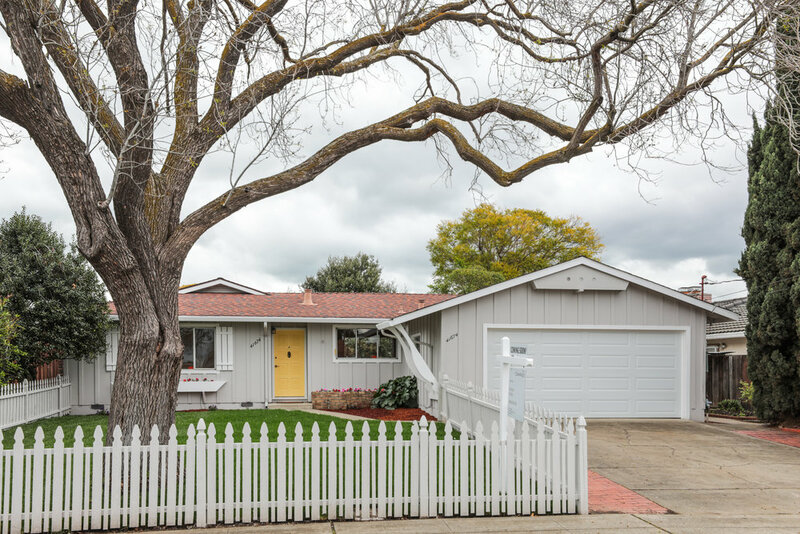 Incredible Irvington location (Fremont) near great shopping, dining, farmer's market and with top schools makes this charming, white picket fenced home a must-see! 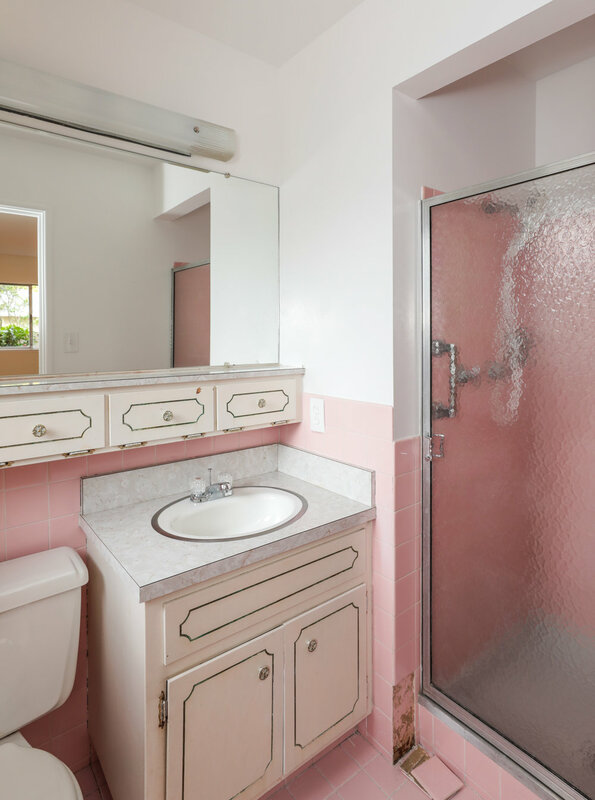 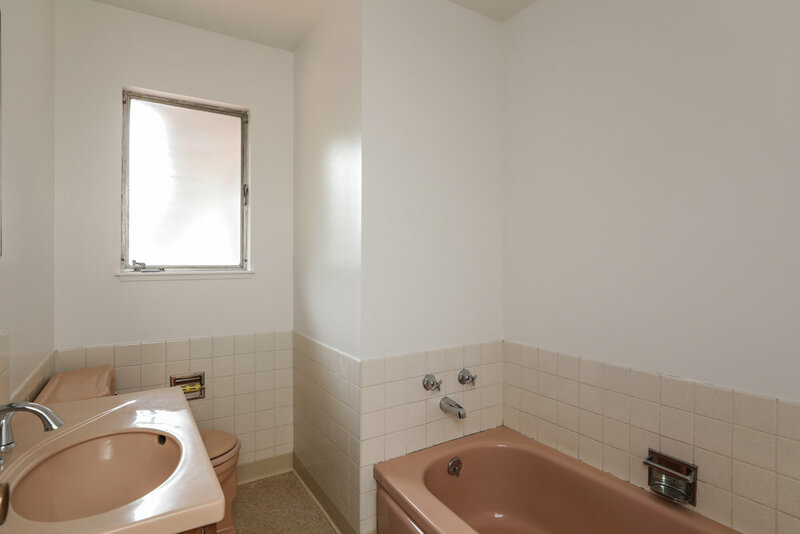 We've given this story-book home a mini-makeover and now she's ready for your finishing touches (kitchen, baths)! 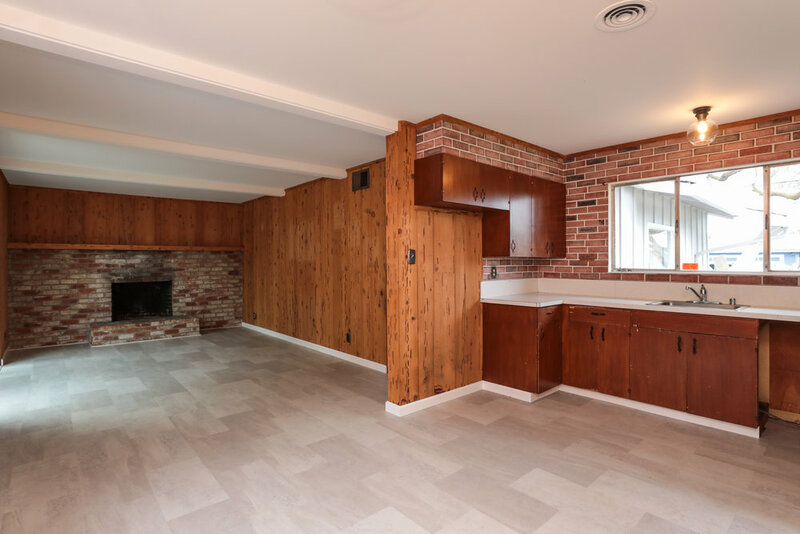 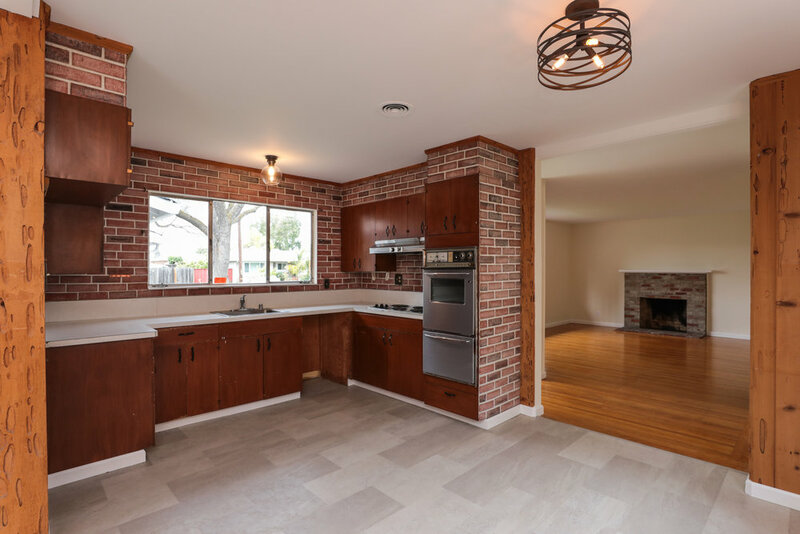 The floor plan features a family room, living room, and central dine-in kitchen, along with three bedrooms and two baths. 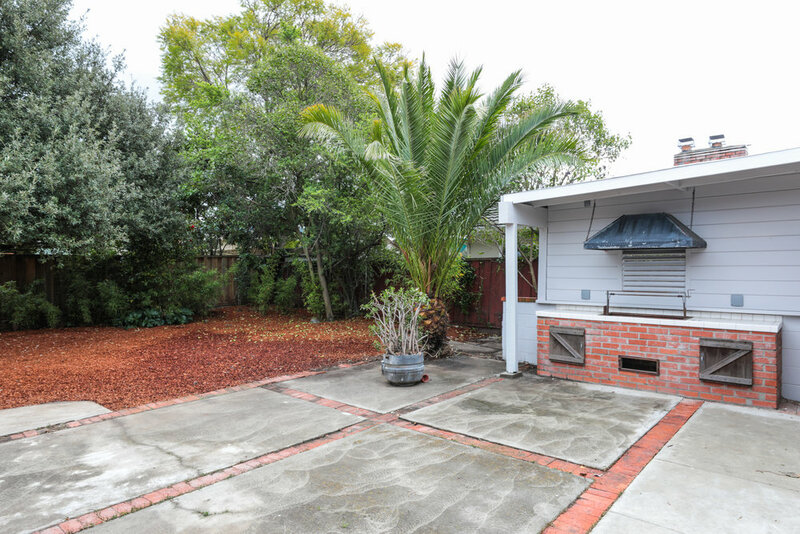 The large backyard is private with a built-in barbeque and has at least one fruit tree (we believe it’s apple), flowering shrubs, and an impressive palm tree. 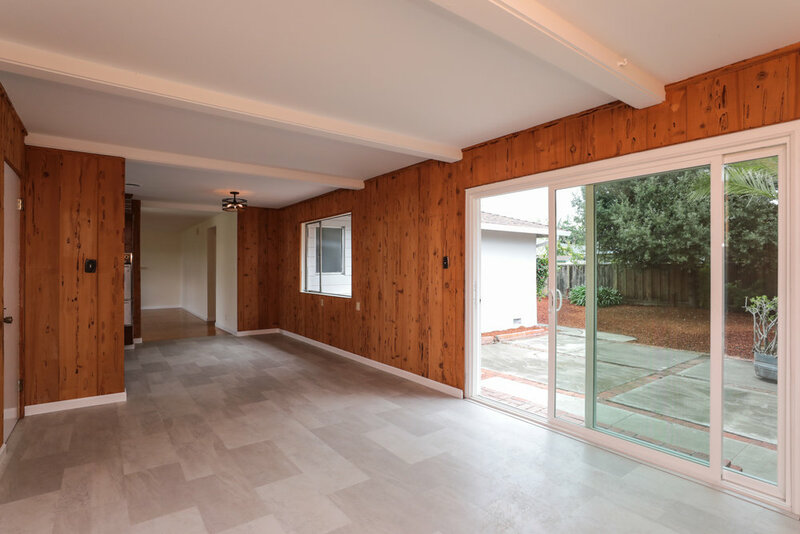 We've added new paint inside and out, a beautiful front yard lawn for classic curb appeal, new flooring in kitchen, entry and family room, new light fixtures, and a new sliding glass door to the backyard. 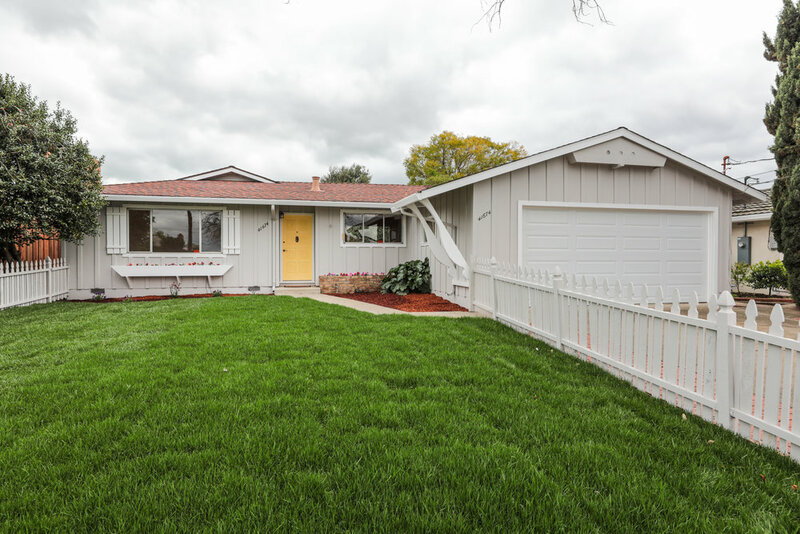 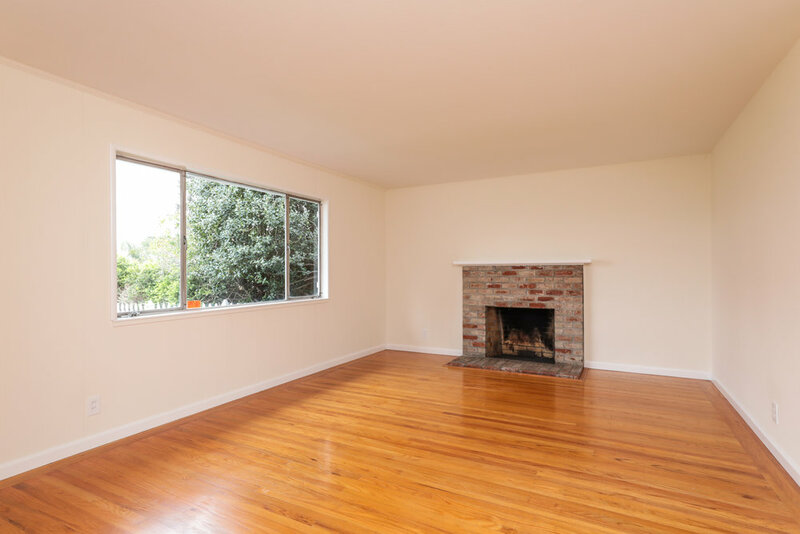 This is truly an excellent price for this sought-after Fremont neighborhood!